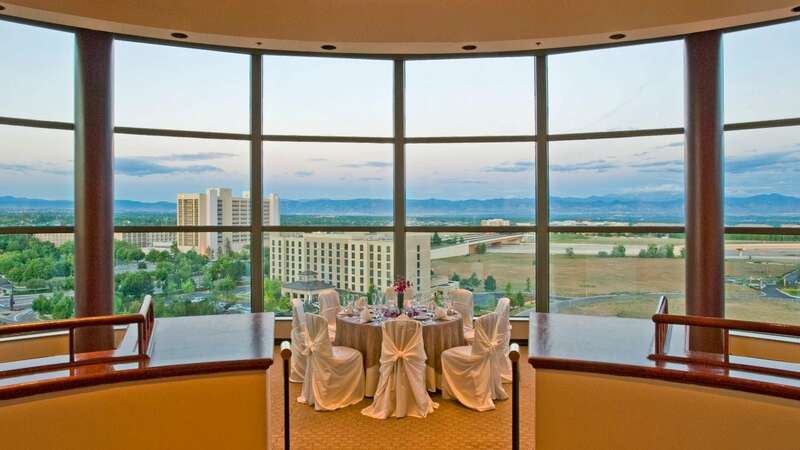 Create memories that will last a lifetime when you host your wedding and reception at Hyatt Regency Denver Tech Center. 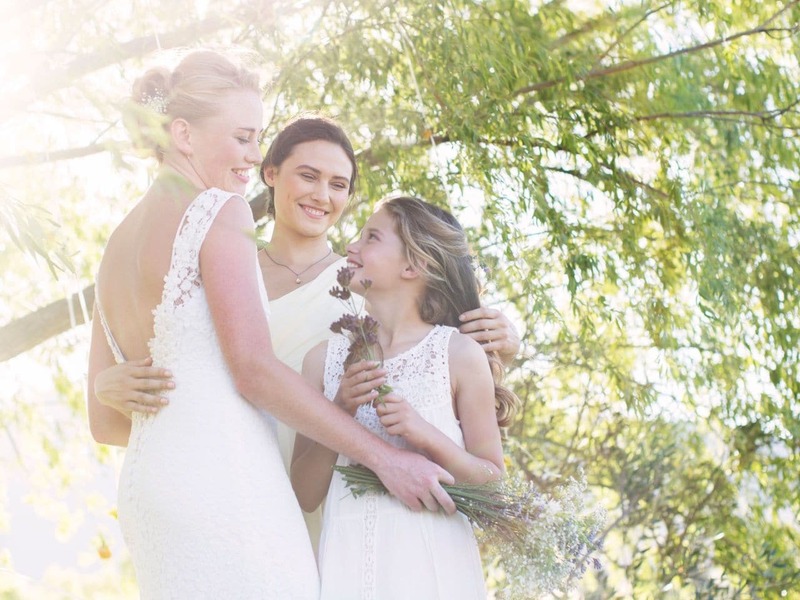 Whether you’re planning an intimate gathering with close friends and family or a grand celebration with hundreds of guests, our wedding packages have everything you need for your special day. Toast to your love in our Centennial Room, with the Denver skyline and Rocky Mountains as your backdrop, or dance the night away under the twinkling lights of our stunning Atrium. Our wedding specialist will ensure that every detail of your event is artfully managed so you can relax and enjoy your day. Plan a picture-perfect wedding day—one that’s free from stress from start to finish. 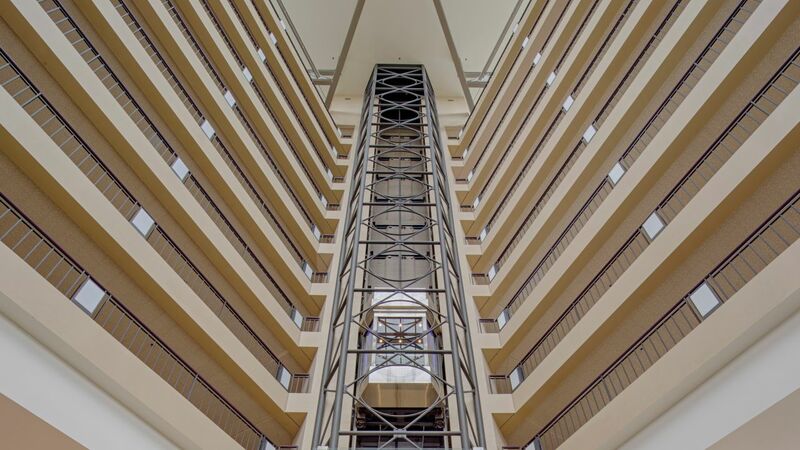 Allow the experts at Hyatt Regency Denver Tech Center to handle all the details, no matter how large or small. 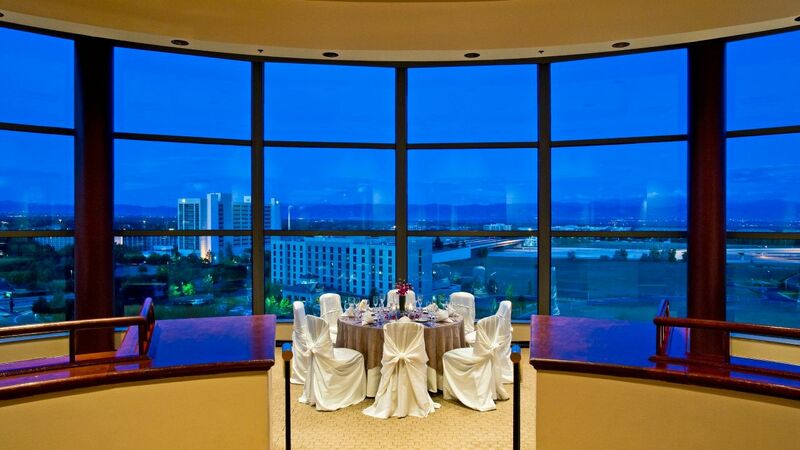 Our wedding reception sites feature more than just magnificent venues. We offer a team of professionals, including Denver’s finest wedding caterers, who are dedicated to creating the wedding of your dreams. Most rooms can be set up to match your plans. We offer flexible seating ranging from eight to 12 guests per table. 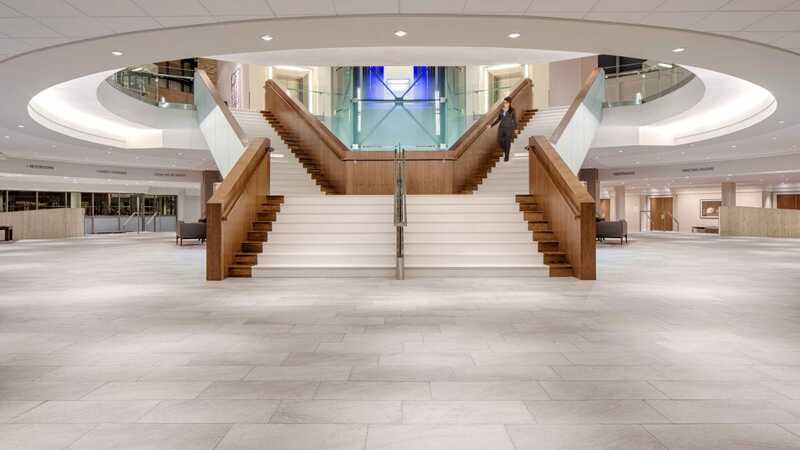 Hyatt Regency Denver Tech Center can create a ceremony room, set in the round or chapel-style. Choose from any number of venues to find the one that suits your needs. Allow your wedding planner to assist you in deciding the flow of your day, from traditional to your own unique vision. Our on-site audiovisual expert can help you execute any of your ideas, from a slide show to special lighting features. Our team of culinary experts can create an ice sculpture to match your theme. The hotel offers special room rates to welcome friends and family. The hotel offers a complimentary guestroom for the bride and groom. Your wedding day should be the realization of your dreams. At Hyatt Regency Denver Tech Center, we can make that happen. 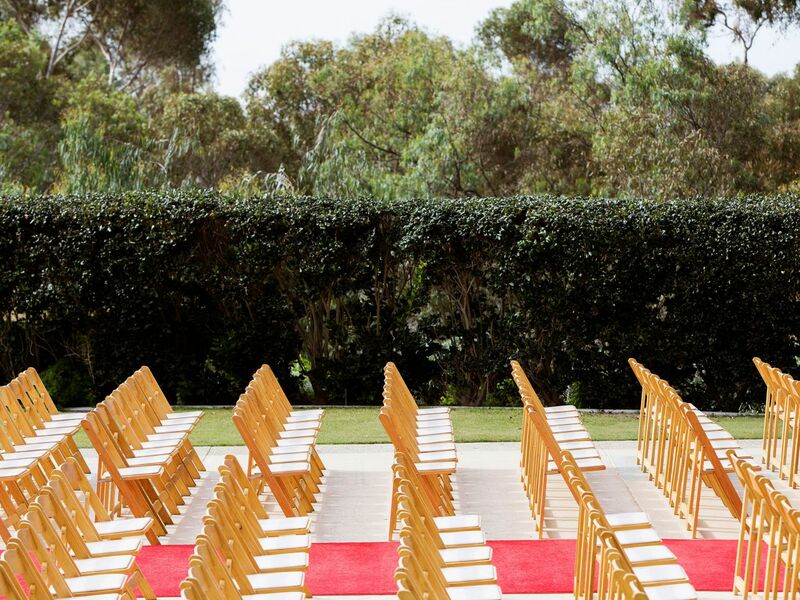 Select the space that meets your vision from our tastefully appointed wedding locations. Then, allow our experienced wedding planners to create a spectacular event that suits your style and fits your budget. We offer unsurpassed quality, service, and attention to detail so your wedding will be exactly as you dreamed it would be. Whether you choose to share your joy with hundreds of guests or prefer an intimate celebration for just the two of you, there’s a beautiful wedding package that’s just right for you. Wedding locations at Hyatt Regency Denver Tech Center include a variety of options to suit your style. 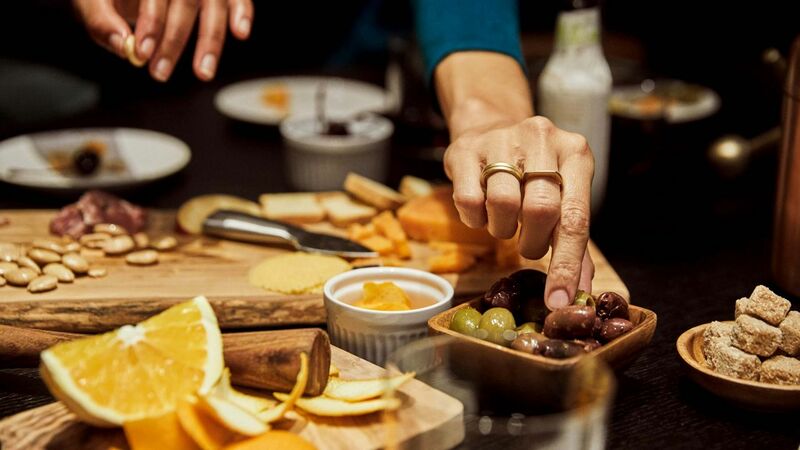 From the most casual buffet party for 25 to a formal seated dinner with several hundred guests, our talented chefs will work with you to design a menu exactly to your specifications. Each wedding menu can also be adapted to meet ethnic and dietary concerns, if needed. Let your happily ever after begin here, with our unique Colorado wedding packages. World of Hyatt points are awarded for every dollar spent on food and beverage for your wedding at the Hyatt Regency Denver Tech Center. We honor two points per dollar spent on hosted food and beverage costs for all events starting after 5:00 PM. Points can be used toward future overnight accommodations. 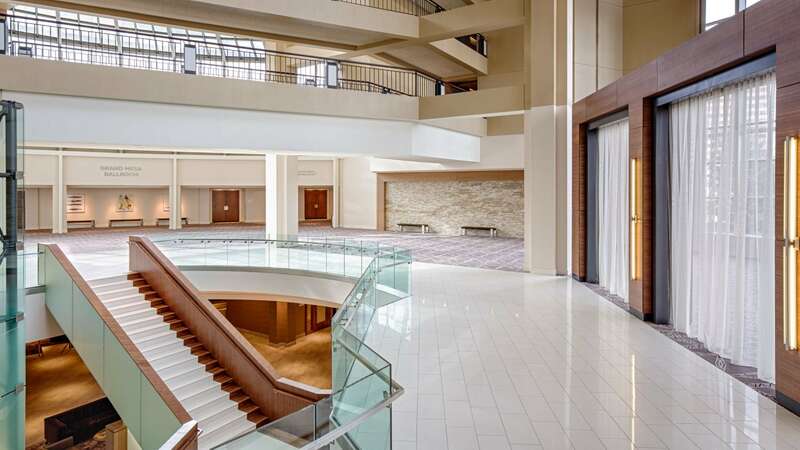 All food and beverage charges listed with the Hyatt Regency Denver Tech Center wedding packages do not include current taxes and service charges. A 10% non-refundable deposit will be required with the signed contract. Your event will be considered tentative until a signed contract of agreement and deposit are received. Additional deposits can be reviewed with your wedding planner. Generally, a wedding reception is planned for five hours. You can extend the time if desired. Your wedding planner will advise you of any additional costs for the additional time. You can elect to have an open bar, a limited selection of wine and beer, or a cash bar. Your wedding planner will advise you on the costs and inclusions for each. We work on a regular basis with several vendors. We will be happy to give you their contact information. 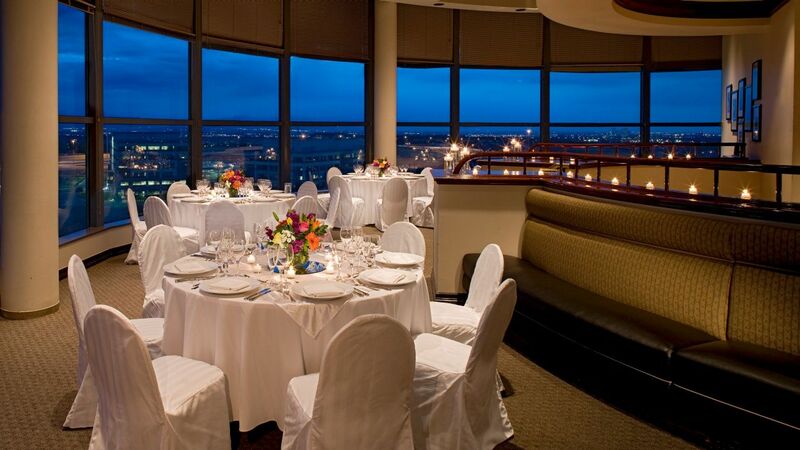 Can I host a morning-after brunch or a rehearsal dinner at the Hyatt Regency Denver Tech Center? No, your contract pricing will not include all taxes and gratuities. Please remember, pricing is not final until a signed contract is returned to your wedding planner. We will try and accommodate your guests’ requests, however, this will be dependent upon the overall occupancy of the hotel on the day in question. Generally, yes. There will be certain limitations in some rooms, which your wedding planner can review with you. We would love to give you ideas and suggestions that have successfully worked in the past. Complimentary white or black linen tablecloths, complemented with white or black napkins, are a standard at Hyatt Regency Denver Tech Center. Your wedding specialist can assist in selecting appropriate linens from our inventory or coordinate a special order at an additional charge. Buffet presentations can be enhanced with special decorations. We would be happy to create a custom proposal for your special day.